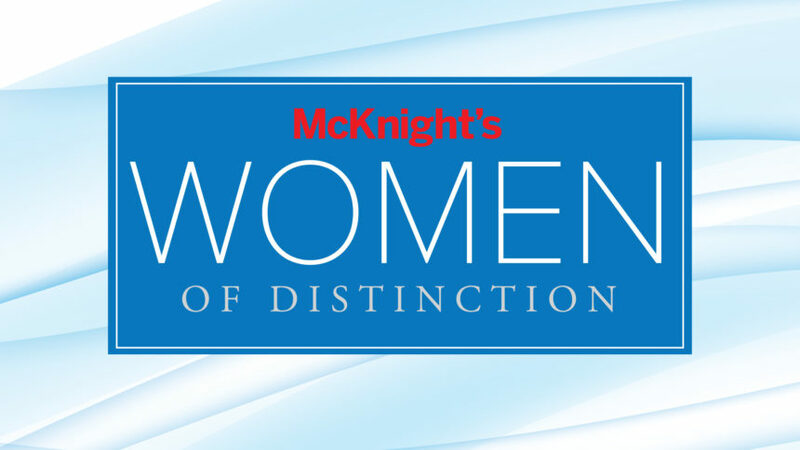 The early deadline for McKnight’s Women of Distinction awards nominations is this Friday. Nominations will be accepted until Jan. 18 at no charge. From Jan. 19 to 31, a late fee of $25 will apply.